indianaquariumhobbyist.com Forums » Post 130825 » Re: Black worm and Grindal worm culture. 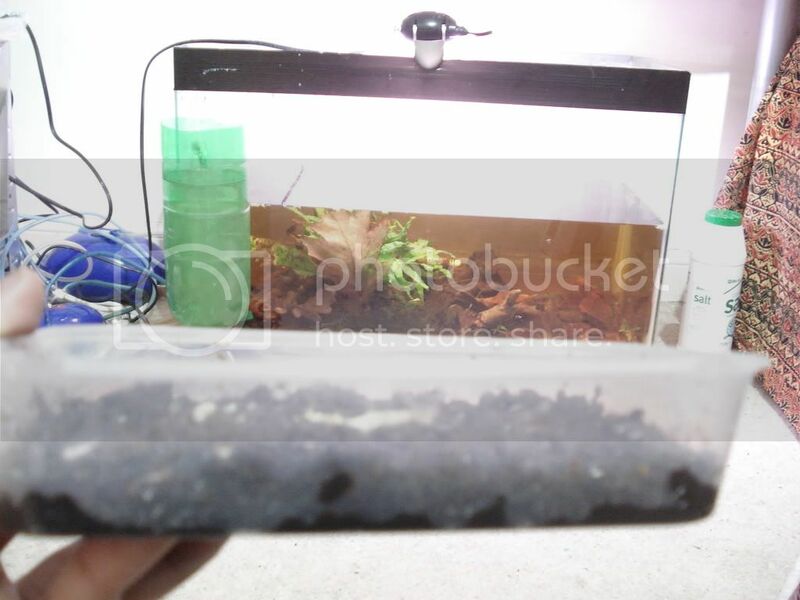 http://indianaquariumhobbyist.com/community/ :: View topic - Black worm and Grindal worm culture. Black worm and Grindal worm culture. 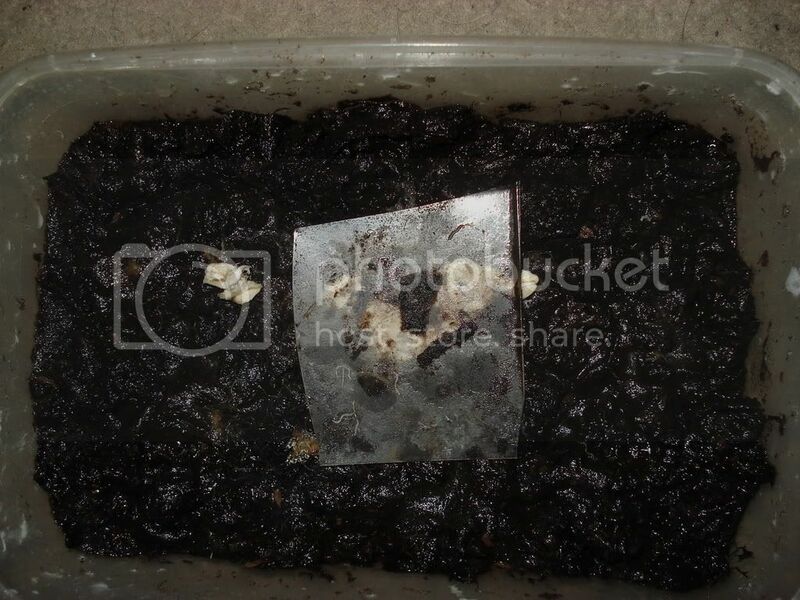 Posted: Sat Feb 14, 2009 3:45 pm Post subject: Re: Black worm and Grindal worm culture. Posted: Sat Feb 14, 2009 3:51 pm Post subject: Re: Black worm and Grindal worm culture. Folks, I will post here as soon as I get the worms. I'll start dirtributing as soon as I start multiple cultures . Great, What arrangements have you made to house the Grindal worms. How do you plan to multiply them? I sincerely hope there is no crash as this is not the first time them worms have foxed us. Try to keep the humidity low. I've started a few cultures over the past 2 years, lost them all to fungus. I've had worms from the same source for a couple of years in LA, and the only reason I can think of for the fungal problems is the humidity here. It might be worthwhile to set up multiple cultures right from the get go. Perhaps set up a couple of cultures using scotch brite (the scrubber, not the sponge) as the medium. Posted: Sat Feb 14, 2009 7:40 pm Post subject: Re: Black worm and Grindal worm culture. I was thinking of the cured coco coir used in coir rope industry. I've got some great sources for first grade material. I was thinking of boiling and using them as media. Googling for other methods too. Humidity is not a problem here though. Rahul, you kow it . Any more tips will be appreciated. But aren't we counting the chickens before they hatch? Posted: Sat Feb 14, 2009 9:10 pm Post subject: Re: Black worm and Grindal worm culture. And be careful of the temperature if it goes above 30 - 32 then the rate of reproduction is not all that good. But this is much better than the white worms in terms of living in extreme temperature. Posted: Sat Feb 14, 2009 10:48 pm Post subject: Re: Black worm and Grindal worm culture. Hello guys i will be sending the cultures on Monday now mine are doing pretty fine. What i have seen with these guys is that the need to be a bit warm. Rahul i dont know about the humidity as i have been to Colin's shed and his fishroom is really very humid. But his do really well. Temperature is about 26 degrees. As for the fungus i have noticed that i get some when i leave extra food. How do you propagate them? Here what i use is a mixture of peat fiber and compost. Works amazing. I will try and send multiple cultures so lets hope they can get going. Posted: Sun Feb 15, 2009 4:18 am Post subject: Re: Black worm and Grindal worm culture. Also saw a few things, if the temperature gets too high then get a Styrofoam box and place your cultures in that box and put in a frozen bottle of water. It will keep the temp down and your culture happy. Just a tip try and remove any uneaten food. If it does catch fungus remove the fungussed parts. Also try and get some compost preferably the organic one. Dont know if you guys can lay your hands on peat moss but if you can then nothing like it. Posted: Sun Feb 15, 2009 11:08 am Post subject: Re: Black worm and Grindal worm culture. We really wish you become a savior of live food for all of us soon. The whole fraternity is depending on you. Make sure you don't let us down. P.S: Grindal worms are not child resistant! Posted: Sun Feb 15, 2009 1:09 pm Post subject: Re: Black worm and Grindal worm culture. A pic of your culture will be of great help. Posted: Sun Feb 15, 2009 1:16 pm Post subject: Re: Black worm and Grindal worm culture. Got the message Trevor. Will keep them safe for sure. Getting containers and media ready already. Researching. Posted: Sun Feb 15, 2009 1:32 pm Post subject: Re: Black worm and Grindal worm culture. The container with the holes will be placed inside the container without the holes. This will maintain the humidity for the culture. And the excess water will drain through it. Posted: Sun Feb 15, 2009 2:40 pm Post subject: Re: Black worm and Grindal worm culture. Nikhil, I was thining of sterilized coco peat. Easily available here. Also, vermicompost for manure. Please post pictures of your culture. The boxes I have are just like yours Krishna. Among many things, Rahul suggested using the fungicide employed for antifungal treatment of bacterial culture media like agar agar. The fungicide, I can easily get from the Biotech lab at the college where I work . I have access to many types of chemicals and stuff in the Lab . Posted: Sun Feb 15, 2009 9:18 pm Post subject: Re: Black worm and Grindal worm culture. Please share some with me too once you have enough. 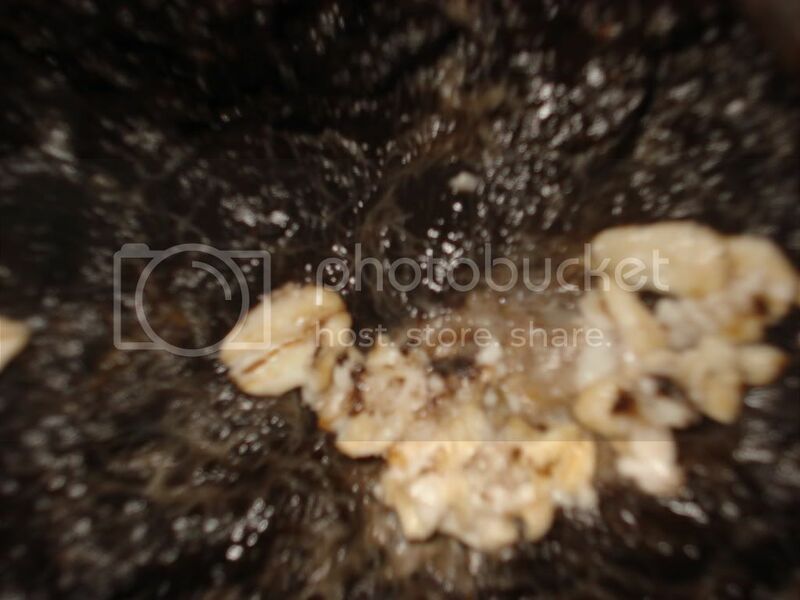 Posted: Mon Feb 16, 2009 1:23 am Post subject: Re: Black worm and Grindal worm culture. Well my cultures are very very simple. I use the boxes that food comes in when you order from any Indian takeaway. The total bed on which they are grown is about 2" in depth. A small hole on the top to let air come in and the depth of the bed should not be more than 2" as the bottom of the culture will not get air and you will have problems again. Here are some pics of my cultures. Posted: Mon Feb 16, 2009 8:32 am Post subject: Re: Black worm and Grindal worm culture. The worm are collecting on the under side of the glass where they can be easily removed with the help of a razor blade.